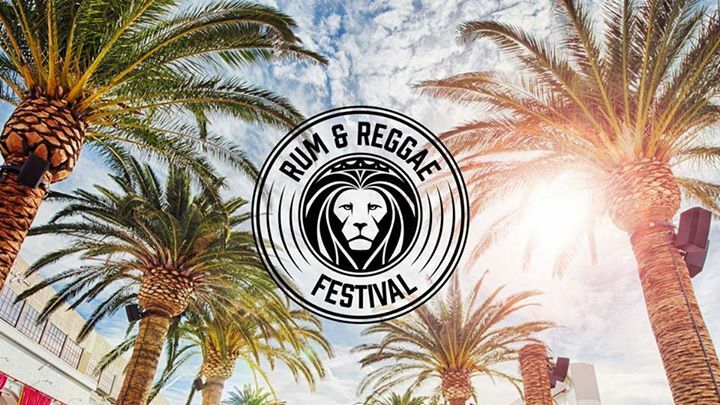 Birmingham Rum and Reggae Festival – On Sale Now! We are very pleased to announce Birmingham RUM AND REGGAE FESTIVAL!! It’s time to LIGHT UP THE PLACE, with the widest selection of Rums and the smoothest selection of Reggae music in the UK! Alongside this, enjoy some amazing Reggae acts, performing all day across multiple stages. YES I 🔥. Try out our Photo Booth for free, and make it a festival to remember!